Dulli is also embarking on a solo tour this spring. 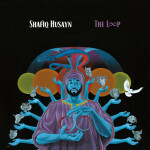 Check out those dates below. 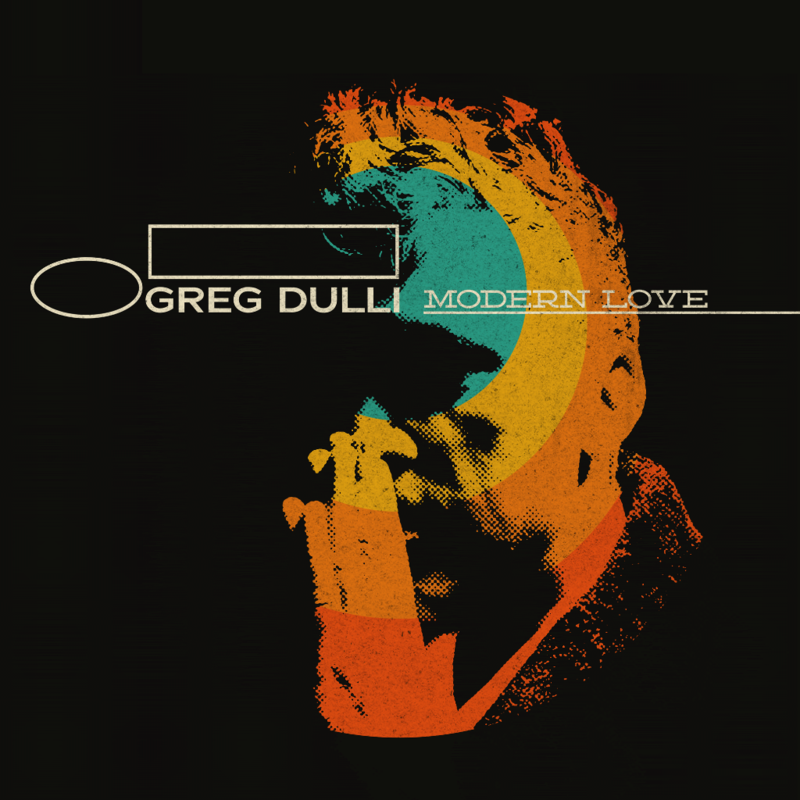 Listen to and download the Greg Dulli “Modern Love” cover below. Read our feature, Starman: Remembering David Bowie. Pickathon 2016 lineup announcedGrimes - "Kill v. Maim"